Module at East Penn Trolley Meet. Trolleys have several advantages in the world of model railroading. They come in many colorful patterns, can stand on their own in small space layouts with tight radii, and they can integrate easily with existing layouts. Unfortunately, information on model trolleys is sometimes difficult to find. Here is a list of five sites that can get you started. 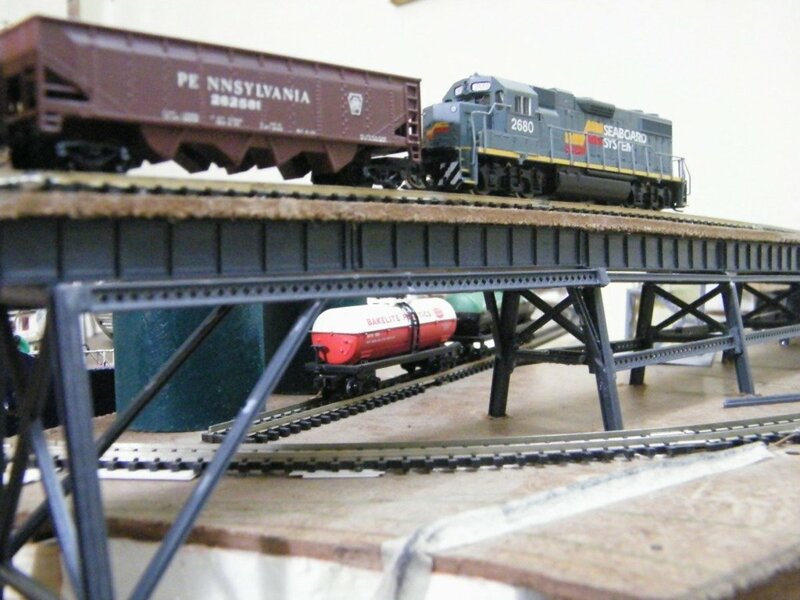 If you’re into model trolleys of any scale, then you need the resources offered by the East Penn Traction Club, the largest modular trolley-modeling group in the country. 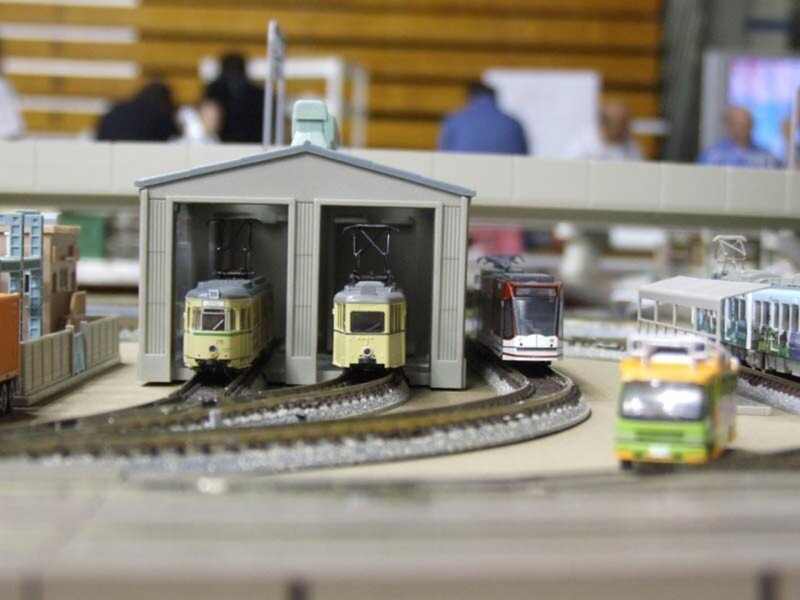 Their Trolley Meet, held every two years in Pennsylvania, is a magnet for hobbyists from all over the nation. Their website not only has inspirational photos of traction action, but also a calendar of upcoming trolley events, a dealer directory and links to personal, commercial, hobby and prototype trolley sites. Many of their standards are also published on the site, so you can construct your own modules. They primarily cover HO, O and S scales. R.D. Kerr of the Southern California Traction Club has compiled a list of resources for those interested in N-scale trolley modeling using EasyTram by Tomix. This modular system puts together easy-to-use street track that requires no skill to assemble, and powers vehicles from regular power packs. (A full page is devoted to the available EasyTram pieces, their measurements and how they join to produce yards, junctions and loops.) He covers how to set up a layout, available products and displays a picture gallery. He also describes T-Trak, a set of standards for constructing N-Scale trolley modules that can be joined into operating layouts for clubs and shows. Though only sporadically updated, Trolleyville remains a one-stop resource for all things related to model trolleys, particularly in HO and O. 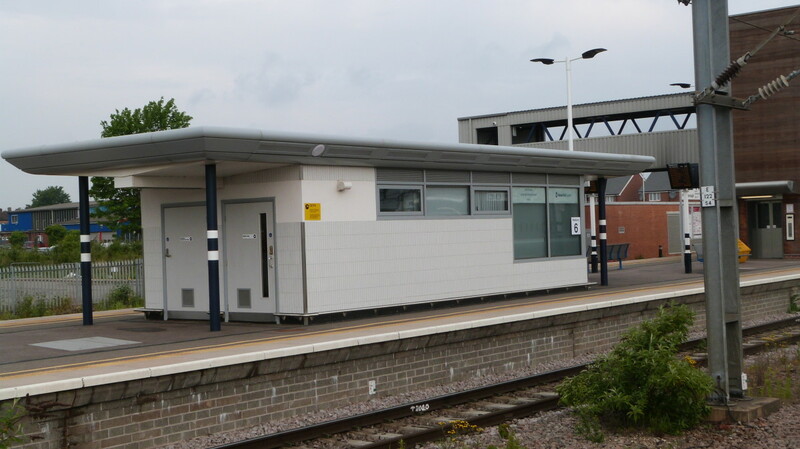 The Schoolhouse contains such useful procedures on hanging overhead wire, creating street track, modeling trolleys and re-powering existing traction products. 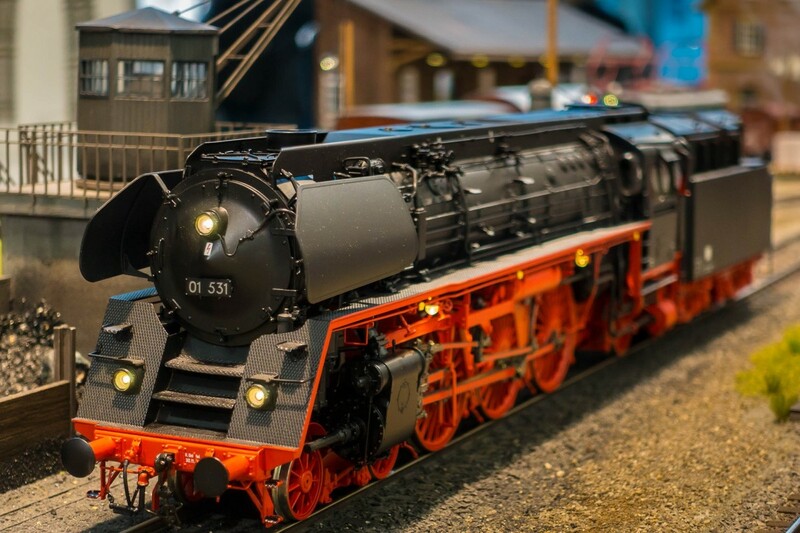 It has links to several manufacturers of scale models, decals and track. Be sure and browse their online Trolleyville Times, which comes out every two months and features the latest news in trolley modeling. From the U.K., John Howe models OO layouts showcasing London double-decker trams from the early 1950s. 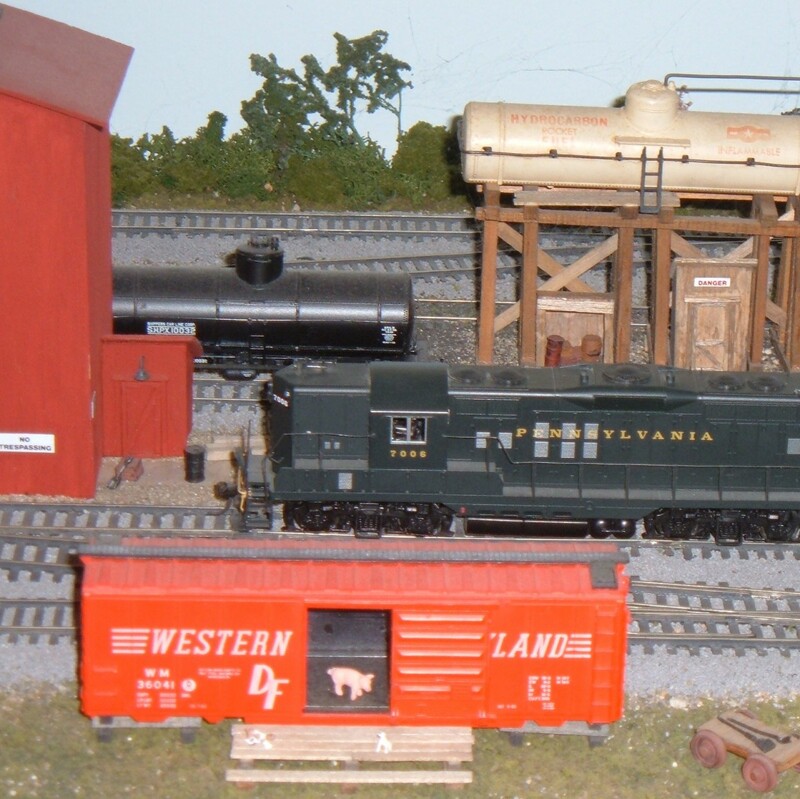 (OO gauge uses 1.76.2 scale for locomotives, cars, buildings and figures, but runs on HO-scale track.) The trams travel not only on street surfaces, but underground, where they can temporarily disappear from view, save for a few cutaway areas. He scratchbuilds many of his models or modifies them from kits using plastic and cardstock. His streets show recognizable structures such as Africa House, the Holborn Underground Station and Cleopatra’s Needle. 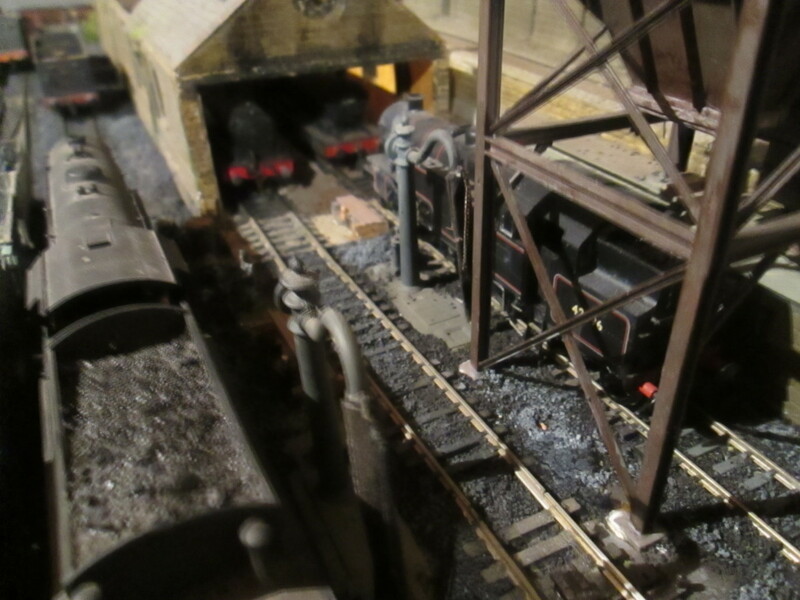 John partitions his layouts in sections, so they can be transported to model railway shows. The video shows his layout in action around the three minute mark. You can check out other videos on his website. A lot of people like to use trains as décor around Xmas, Tammy. You amaze me! When in the world do you have the time to persue these hobbies? Trains and Trolleys??? I love model trains. We have a set that has been in the family for years and it goes around our Christmas tree every year. My grandkids love it! Great Hub. I voted it UP, etc. 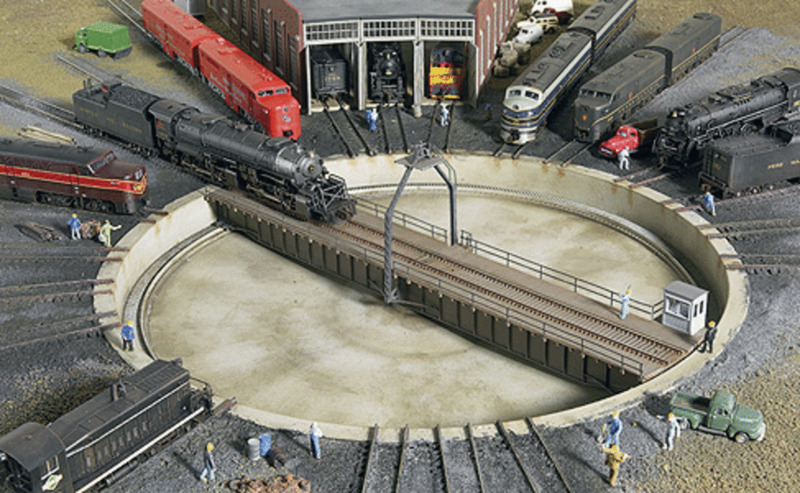 When I was a kid, I had an awesome N-gauge layout. Years later, the knowledge came in handy when I worked at a hobby store. These are really great layouts - thanks for sharing this! What a wonderful hub. I am not a train collector, but I do like to have one every year to go under the Christmas tree with a little village. Seeing these makes me want to start a new hobby. Excellent! I love the wonderful job he has done and his dedication to his incredible hobby.The videos are something else.Interesting hub. Well, the videos are a bit long -- meant to be viewed only when you have free time. I'm glad you liked Bill Everett's efforts. I'll admit, I didn't take the time to view all the videos but that first one of Bill Everett and the story behind his model railroad train setups is fascinating! This retired policeman has surely kept busy with his avocation. This needs to be shared so that others can see. Also voted up, interesting and awesome. Great hub!